This Christmas season, make spirits merrier and brighter than ever on a Royal Caribbean cruise. All throughout December, all cruises in the Caribbean will be packed with festive fun and exclusive experiences for the whole family. 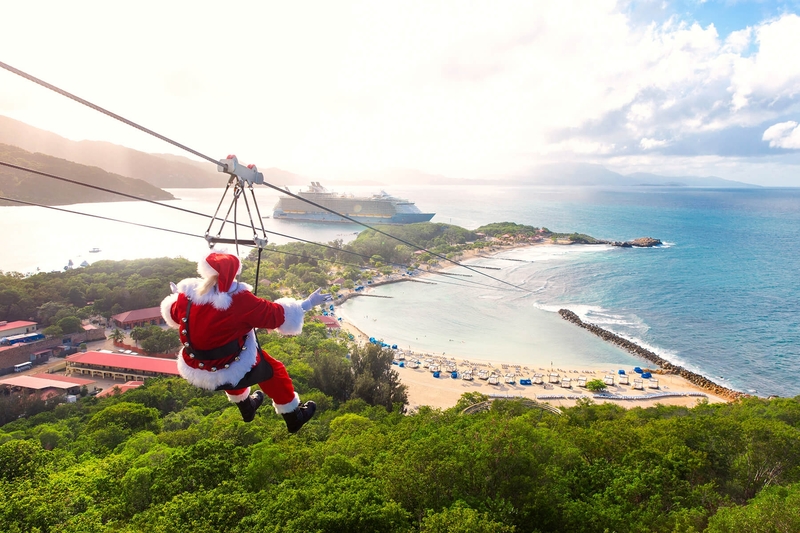 This year, don’t lift a finger and have Royal Caribbean take care of all the holiday details! 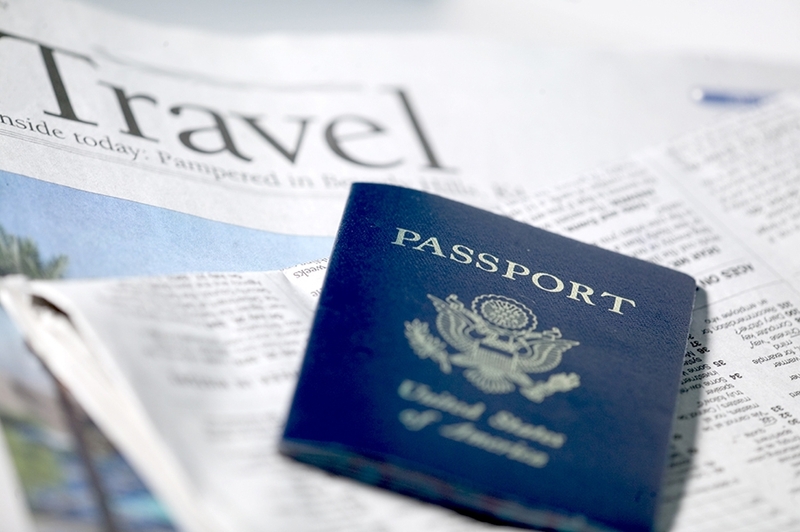 When Is the Best Time to Renew Your Passport? Anytime a U.S citizen leaves or enters the country, they have to present a valid passport to confirm their identity and citizenship. If your passport was issued at the age of 16 or older, it will be valid for 10 years. So, when is the best time to renew your passport? Now! 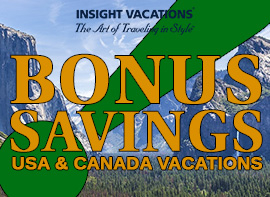 Get Up To 35% Off Last Minute Vacations! For almost 70 years, Trafalgar has been dedicated to giving you the most enjoyable guided vacation you’ve ever experienced. 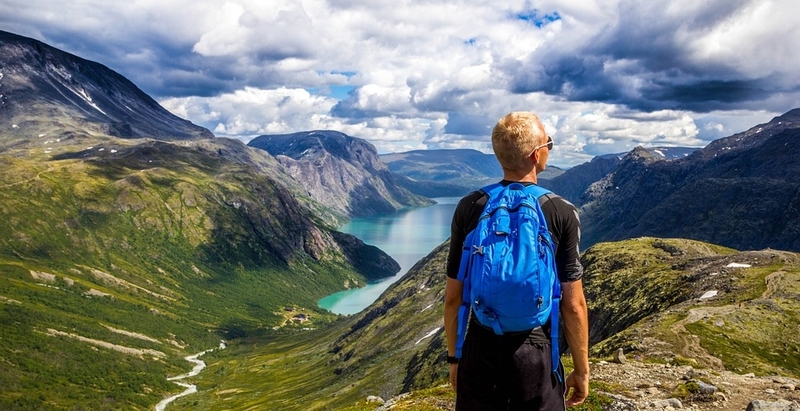 With a variety of distinct travel styles, travelers can choose which vacation type works best for them. These packages are fully inclusive with hotel accommodations, meals, transportation, a tour director and guided sightseeing. Their exceptional stress-free travel arrangements, perfectly planned itineraries and expert local knowledge keeps travelers coming back. When we envision the perfect vacation, we see great hotels, amazing food, incredible sightseeing, and above all, we imagine creating lasting memories. No other company matches Cosmos expertise, their trip experiences and above all, their value. Cosmos provides a great mix of included excursions, optional activities and free time, so your vacation can be as involved or relaxed as you’d like. The Best of Britain and Ireland, as well as, Focus on Scandinavia are 2 of the most popular itineraries in 2017. Here are the highlights of each tour and why travelers are excited to explore these destinations. 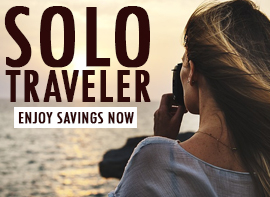 For the value-minded traveler who wants to enjoy the benefits of escorted travel, while still having plenty of free time to independently explore your destination, Cosmos is ready to be your guide. Cosmos is a part of the Globus family of brands and specializes in budget friendly, packaged travel arrangements. 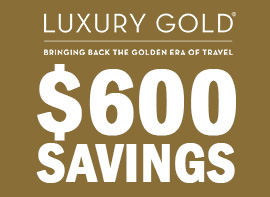 They are known for their knowledgeable Tour Directors, flexible itineraries and convenient transportation solutions. 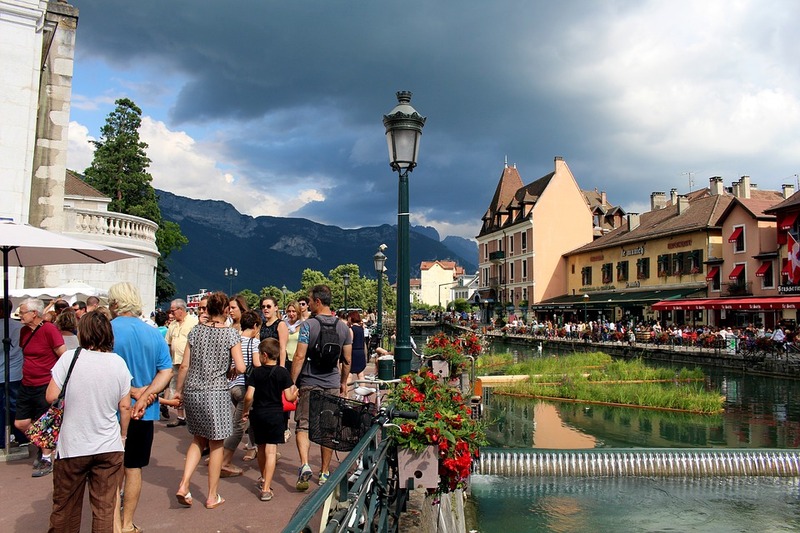 See why traveling with Cosmos on a European guided tour will exceed your expectations.